Security automation has become the only solution possible for addressing the constant risks of scaling cloud deployments. Making sure every new AWS instance that is spun up is configured correctly is not only painful, but unrealistic. 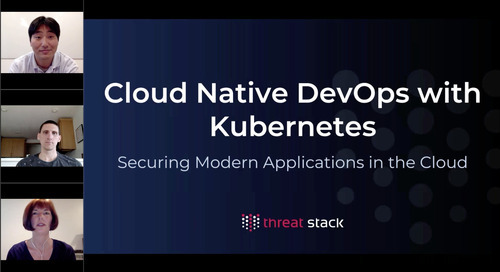 Listen to Threat Stack, AWS, and SessionM for a hands-on review for security professionals, DevOps teams, and others responsible for securing workloads in the cloud to learn how to leverage “Security by Design” techniques and solutions.